Traditional timing analysis techniques rely on composing system-level worst-case behavior with local worst-case behaviors of individual components. In many complex real-time systems, no single local worst-case behavior exists for each component and it generally requires to enumerate all the combinations of individual local behaviors to find the global worst case. 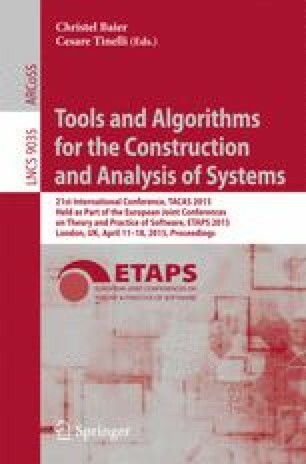 This paper presents a scalable timing analysis technique based on abstraction refinement, which provides effective guidance to significantly prune away state space and quickly verify the desired timing properties. We first establish the general framework of the method, and then apply it to solve the analysis problem for several different real-time task models.